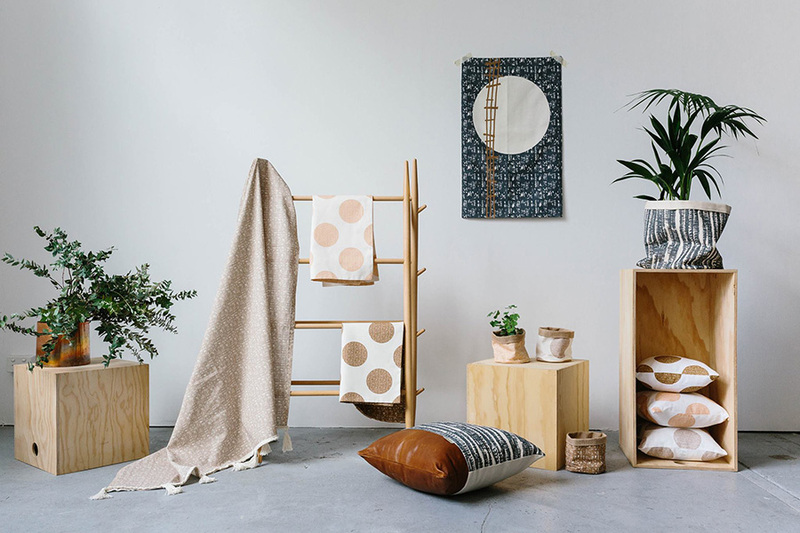 With a focus entirely on handmade products using locally sourced materials, Strayhome Homewares will be joining the Finders Keepers community for the very first time in Melbourne next weekend. 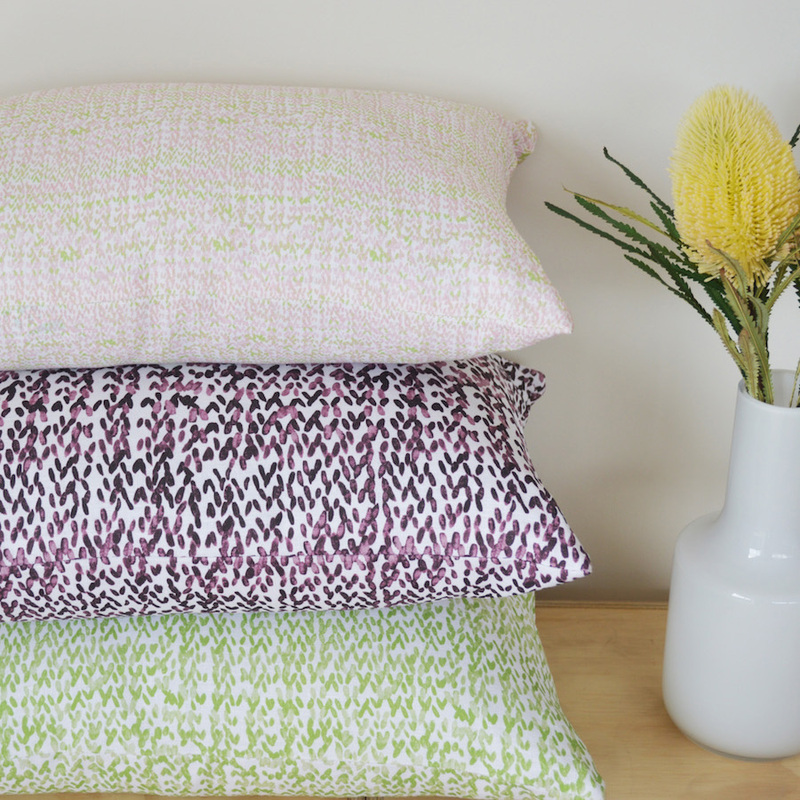 Today, we chat with designer / maker Vanessa about her process and her unique introduction to textile design! 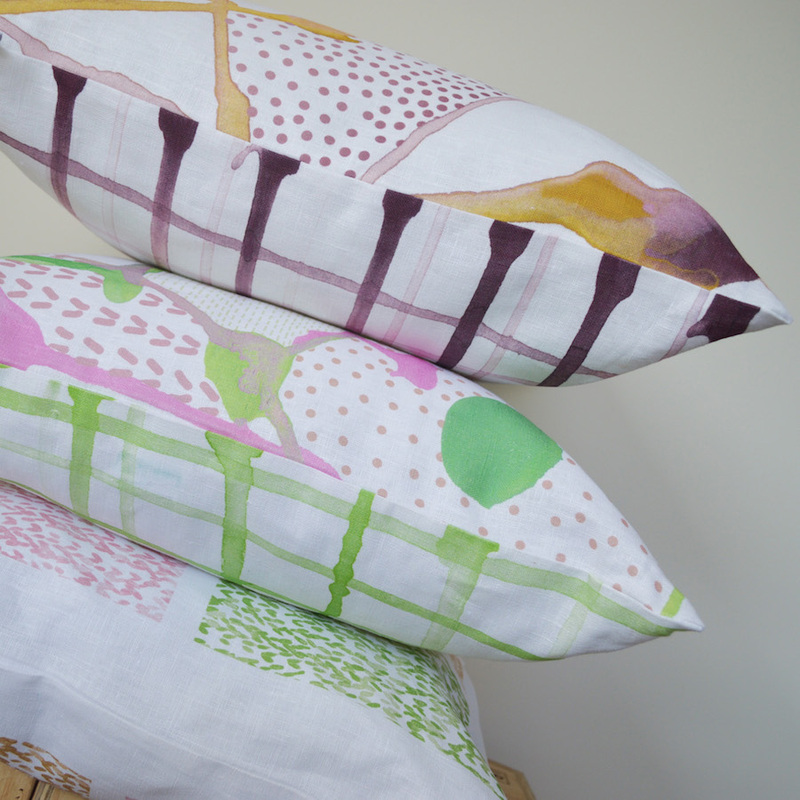 I’ve always loved fabrics and design but fell into the business a bit by accident. My first sewing venture was making ice skating dresses for myself and kids at the local rink (yes really but I’m not showing those pictures thank you!). I was not a very good ice skater. I liked choosing fabrics and designing the dresses better than constantly falling over on cold hard ice so I quit the sport and went and did some fashion and design courses. Over time my love of rhinestones and lycra waned (phew!). 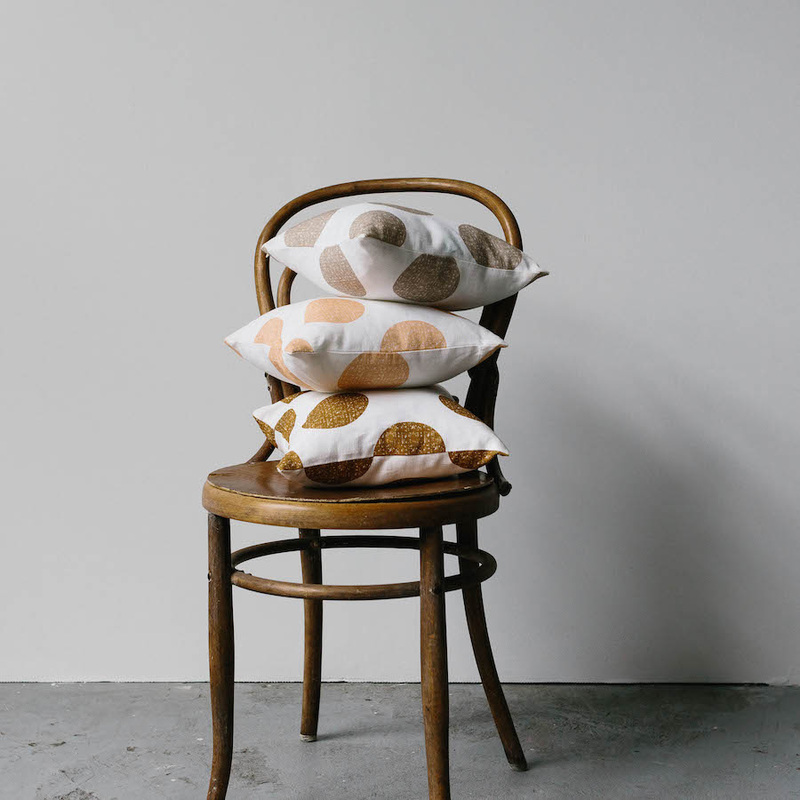 I fell in love with the process of designing fabrics prints and it was really a natural progression to start producing my prints into cushions, throws, and other beautiful homewares. Loads of people – makers, creators, designers, my friends and family inspire me all the time in many different ways. Top of the list are Mum and Nana for sewing tips. Every time I pick up a pair of scissors, I imagine them both standing there, shaking their heads saying “it’s the cutting that will make it or break it”. NO PRESSURE!!!! I’d have to admit my creative process is a bit random – but that’s why its fun. 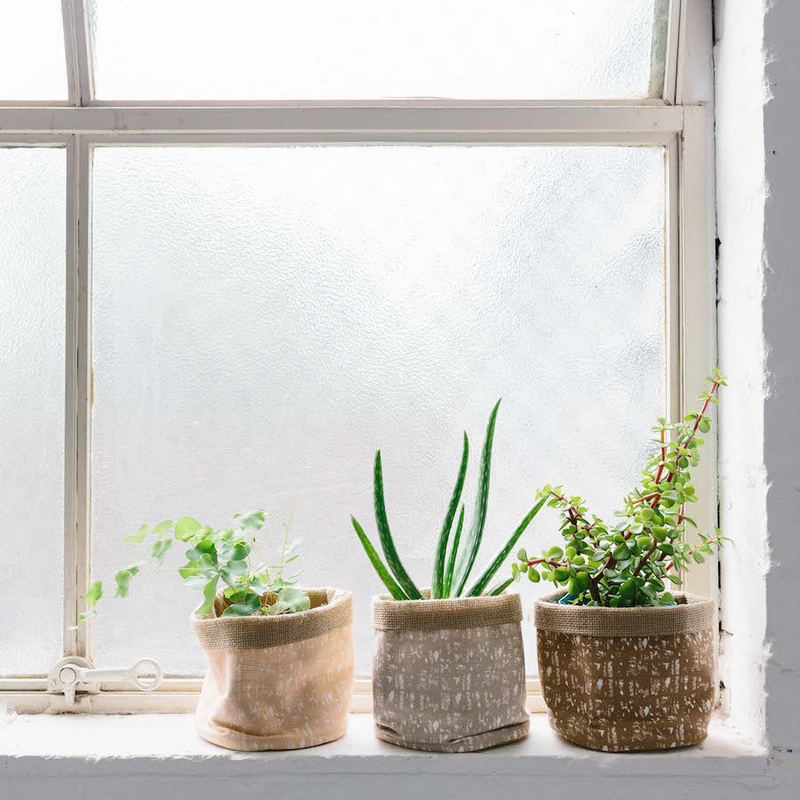 When in doubt, I find the best way to find inspiration is to head outdoors and look around – there’s beauty everywhere! My first design was inspired by a tin shed I discovered on a Sunday morning walk in the country. Tell us something exciting that you have planned for Strayhome Homewares this year. 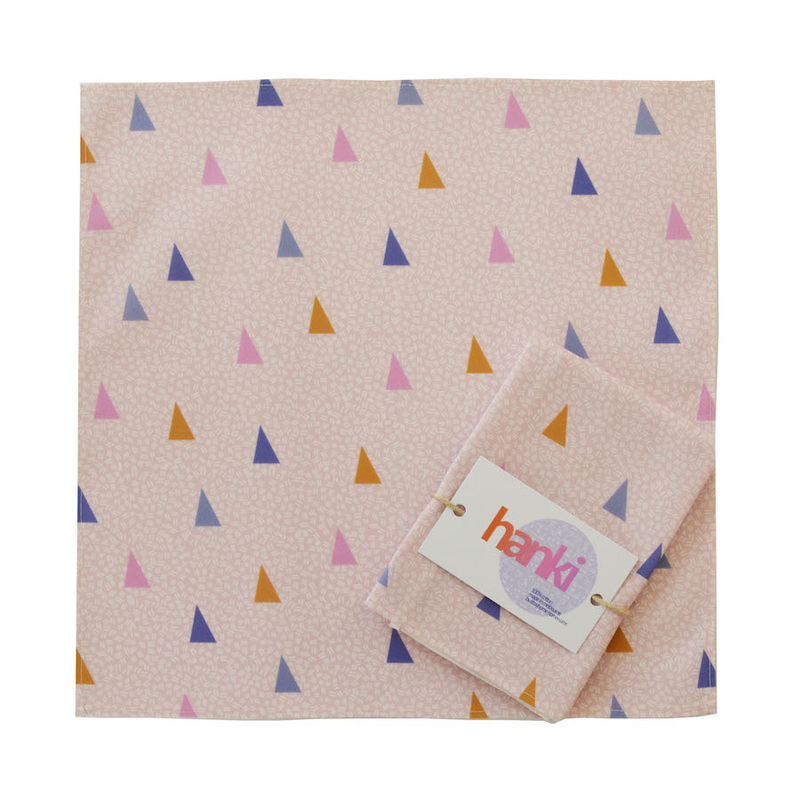 I’ve been working on creating a range of hankies which are now available on line and will be shown at SS16 Melbourne Finders Keepers for the first time in October! 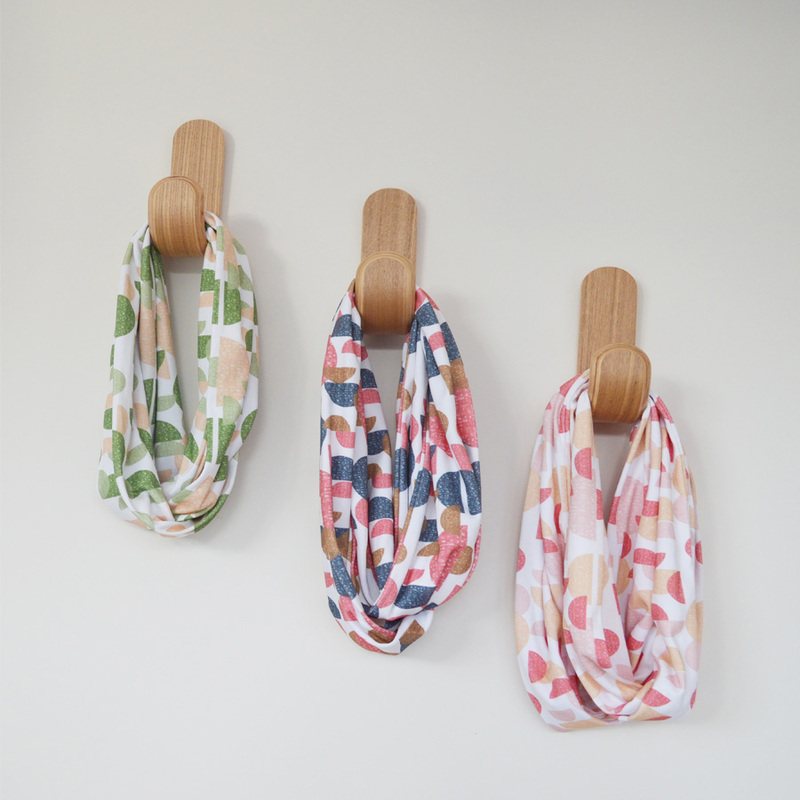 I’m really excited about this new direction – hankies make great presents and are eco friendly too. The wonderful guys who digitally print my fabrics here in Melbourne. That’s hard. If I don’t love it, I won’t make it so I’m very proud of all my products. 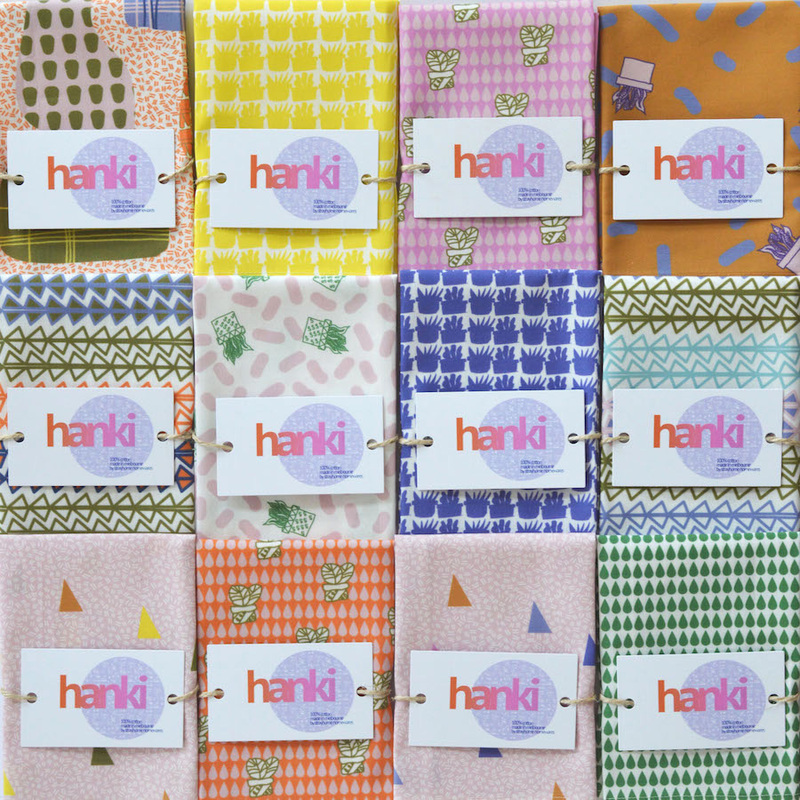 If I had to chose a favourite right now it would be Hanki 1.9 – because it’s colourful and fun.